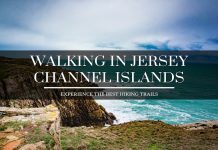 Many of our posts are focused on specific reasons/experiences to visit a particular location. However, if you are like us, you will enjoy a quick summary of the top 10 reasons for visiting a destination around the world. 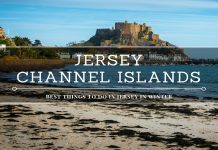 With that in mind, we are delighted to introduce a brand new series on our site that focuses on the “Top 10 Reasons to visit xyz”. 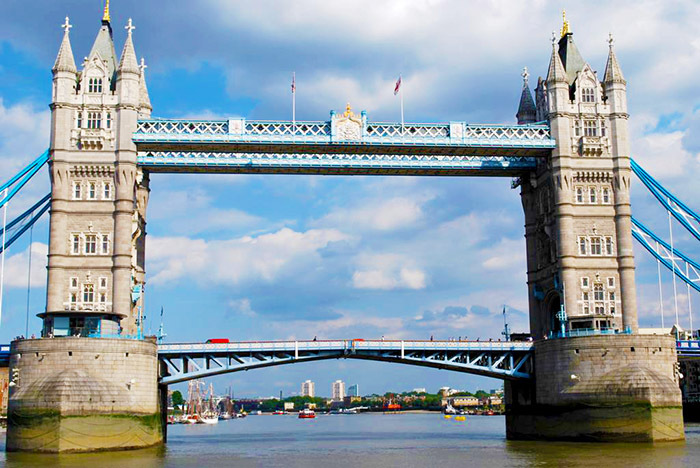 Today we would like to share with you our Top 10 Reasons to Visit London! I am convinced there are many more reasons out there and I am sure we all have very different opinions on what should be on each of our bucket lists, but we want to start the conversation by introducing just a few reasons that makes London such an attractive location for us. From a Brit’s perspective, is there any better place around the world to start than England’s capital city of London? From a Southern American’s perspective… well come on folks, this is LONDON we are talking about, need I say any more! London is undoubtedly one of the top tourism attractions in the world and of course for very good reason! From the realms of historic heritage to the cultural immersion that this city offers, London has it all. Please feel free to add your reasons for visiting London in the comments section and share with everyone what makes this beautiful city such a popular destination for global wanderers. One of the most iconic landmarks not only in London, but around the globe! 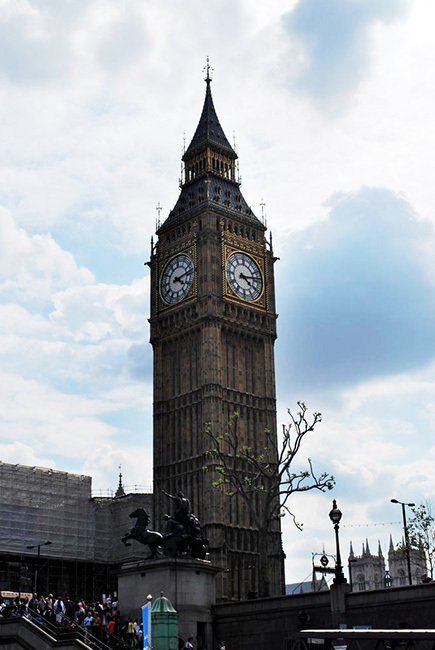 Big Ben is the nickname for the bell in the clock tower at the end of the Houses of Parliament and for decades has remained an integral part of London’s heritage. A trip to the English capital would not be the same without taking in this landmark, and of course why not take a selfie with Big Ben in the background as the clock strikes 12! 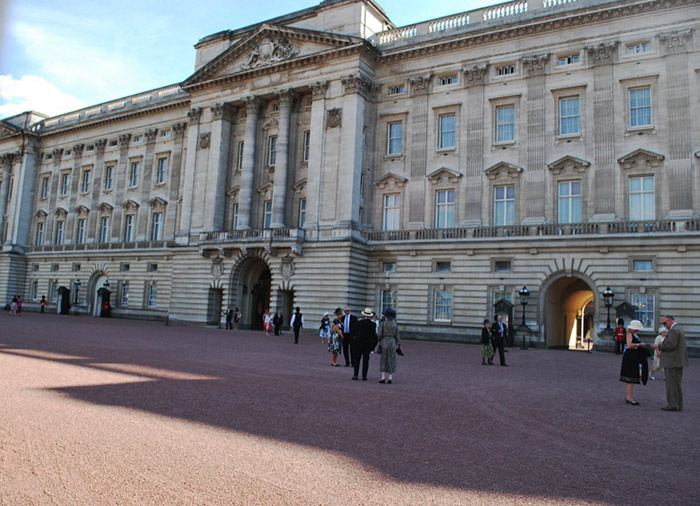 Would a trip to London be the same without a visit to the home of the Queen – Buckingham Palace? Whether you are interested in British Royalty or think it’s an overhyped hypocrisy, the sight of the palace at the end of the Mall is pretty spectacular and well worth taking the time to experience. 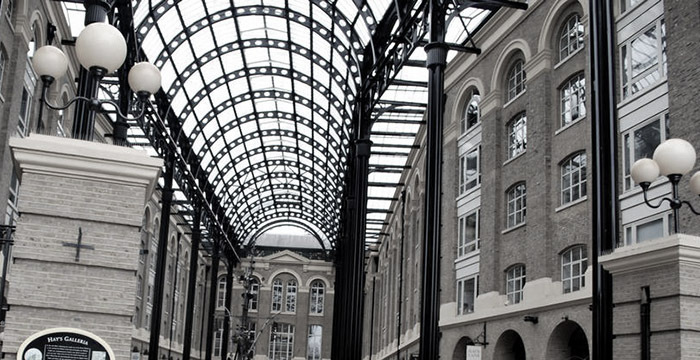 What better way to sample the real hidden gems that London has to offer than by wandering around the streets after alighting from one of the iconic London Tube stations. Whether you are exploring the ritzy Kensington Gardens area or Hyde Park neighbourhood, I can guarantee that you will stumble across a treasured memory along the way. Exploring London is not just about experiencing everything the capital city has to offer in the downtown area though there is plenty to see there that will likely keep you occupied for a few days! If time permits, head west to the idyllic town of Windsor to see another of the Royal residences – Windsor Castle. Whether you are a history buff or not, this impressive structure will leave you standing in awe as you contemplate the history that surrounds this residence. With the River Thames running through the heart of London, many of the bridges that cross this river are yet more impressive structures that immediately catch your eye as you enter the city. Possibly the most famous of them all is Tower Bridge that is steeped with history since its construction in the late 19th century. By now you will have noticed that London and the surrounding area is full of palaces and royal residences. 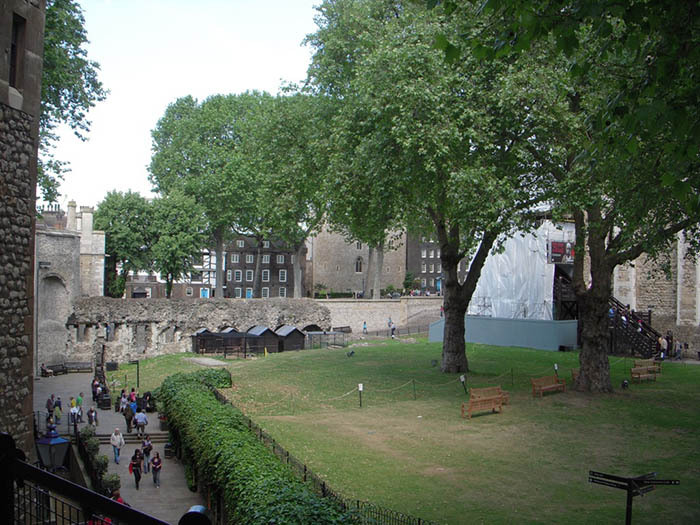 Let’s continue this theme by taking a trip over to the Tower of London which is a historic castle located on the banks of the River Thames. In terms of recent modern architecture to have such an impact on London’s skyline, the London Eye that was constructed at the turn of the 21st century has proven to be an instant success. 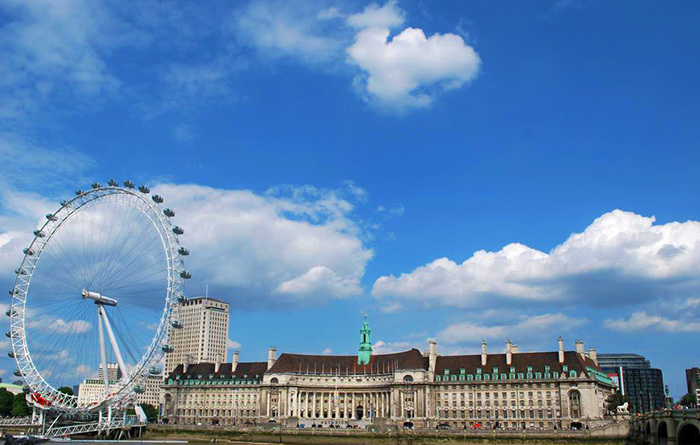 Situated on the banks of the Thames overlooking the city of London, taking a ride on the Eye is a perfect way to take in the spectacular views of the city. A cruise along the River Thames is a great way to end a long day of exploring the city of London. Try one of the candlelit dinner cruises that are on offer or just take a trip to see more of London’s favourite attractions. 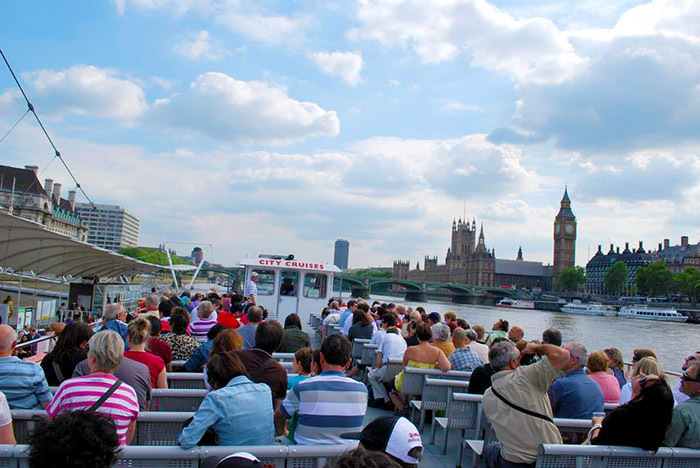 City Cruises London offer a variety of tours from Greenwich, Tower and Westminster Piers and allow tourists to capture some cherished memories of not only some of the attractions already mentioned here but others such as the Royal Palace of Greenwich. If cruising down the River Thames does not spark your interest, why not hop on Jason’s Canal Boat tours by taking a unique boat tour passing Lord’s Cricket Ground and Zoo among other attractions along the way. 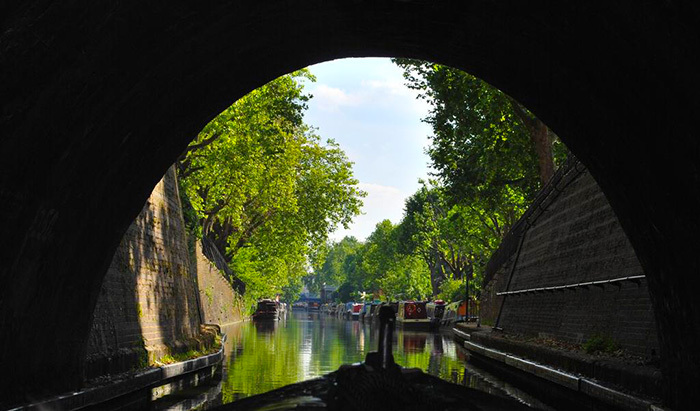 The tour runs between Little Venice and Camden Lock, where you can alight and take in the famous Camden Markets. Let’s face it, England loves their sporting events so of course London is no different! Whether the Brits always are successful is debatable but there is a passion level second to none around the world when it comes to sport. 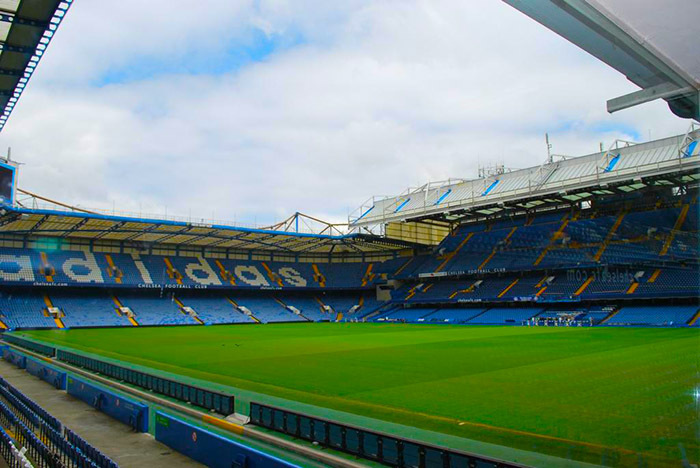 Dependent on when you visit London will determine the sporting events ‘in season’ but if you pick the month of June, England’s capital will be all about Wimbledon. The winter months will see football on the mind’s of everyone but there will likely be something for everyone. 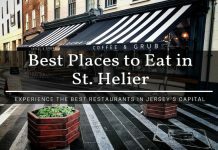 Finally, if after visiting all of these amazing attractions you are still not exhausted, just like every other global city London has an abundance of great shopping options available. For the females reading this article, I am sure you would love to spend some time in Harrods department store but all leading global brands will likely have a base somewhere in downtown London. 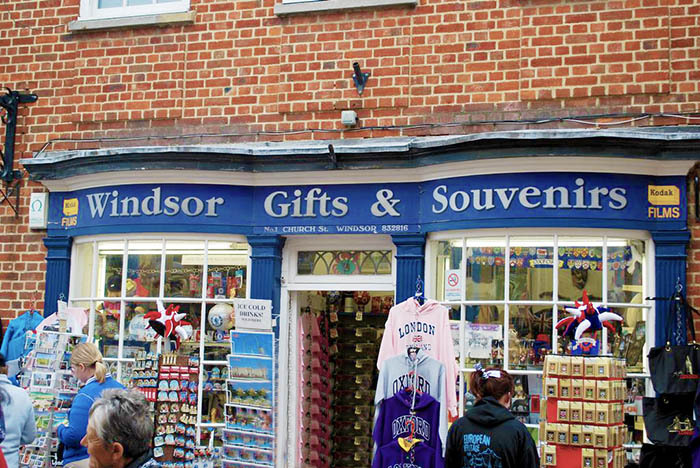 But if the mainstream shops are not really your thing, check out some of the local gift/souvenir stores to take home a memory of your time in London! So there you have our top 10 reasons to visit London, England! What would you add to this list? What are your experiences in England’s capital of the world? Love the last one – lol though a lot of retail therapy in London has a way of sending a girl broke! As London natives, number three’s our favourite. It’s great to lose yourself in London streets. I always find that to be the best attraction in most cities, of course as long as you remain vigilant and remain in relatively safe neighborhoods! Happy to say that over the years I’ve managed to do all of these! I have to say that number 9 is my favourite though after spending a week camping out at Wimbledon in 2002 (and getting front row tickets nearly every day). I find myself happily doing at least a few of these things every time I go to London though — on the last trip it was a river cruise down to Greenwich! We had a great time at Wimbledon when we visited there in 2010! We only spent an evening there, getting one of the cheaper grounds tickets that are available after 6PM I believe but it was still a great experience. The river cruises and canal cruises around London are a really worthwhile experience as you get to see a lot of landmarks you may not normally think about checking out! Hope you have a great time exploring London Mandie and of course you are already one step ahead of the crowd as you remembered to bring your good old brolly! Sporting events, hey Chris? Can’t imagine why you’d enjoy that? Could always take a wander around the Olympic Park or dip in the Olympic Pool (it’s only 3,50 for an hour thanks to the fitness fanatics that lead London City Council). The beauty about London Alli is that even if you have done many of these main touristy attractions, you can always go back and either do them again and get a completely different experience or find something brand new that you didn’t even know existed the last time you visited there! 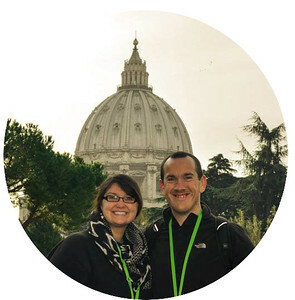 We love spending time in London despite never really seeming to spend long enough there. Some good suggestions here Chris. I am a history buff and still haven’t got to Windsor Castle! (yet). London is also a mighty fine city for riding a bicycle in. It’s so flat and is a great way to explore the city. Cheers Andy! 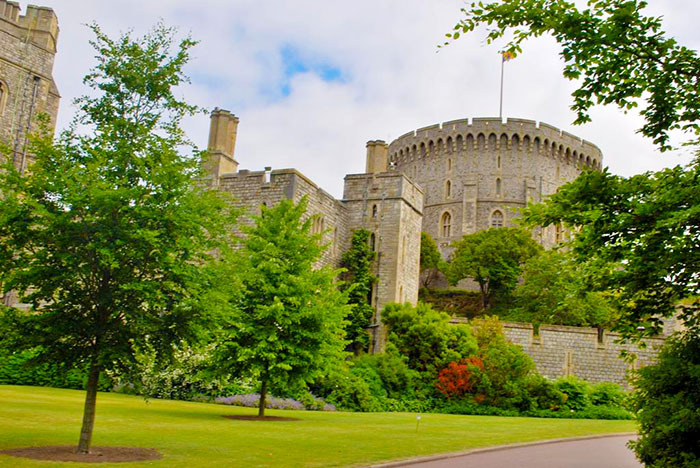 We really enjoyed our time at Windsor Castle and it was a perfect way to start exploring London as it is located outside of the main central London area. I could imagine that getting around London on a bike is actually a much better form of transportation than a car especially with the congestion issues that the city has! Jason’s Canal Trip really is worth it Noel! You get to see some of the hidden parts of London that are off the so-called beaten path, such as Camden Locks which is a really interesting place to explore especially when the markets are on! Plus if you are interested in learning more about the home of English cricket, take a trip to Lord’s Cricket Ground and take the tour – it’s really a cool experience! I need to go back to London. I was supposed to have three full days in 2012 but thanks to a major flight delay I only got the better part of 2. So much to see! As a Londoner, walking the streets never gets tiring 🙂 So many different places to discover, it’s a never ending joy!